I’ve never found a weekly planner that is just right for me. This year, I decided to try the Plan+Things weekly planner. While it’s been useful the last few weeks, it’s not my favourite. But I definitely don’t regret the purchase. But has having the planner really helped me with my task management? Could it help you? 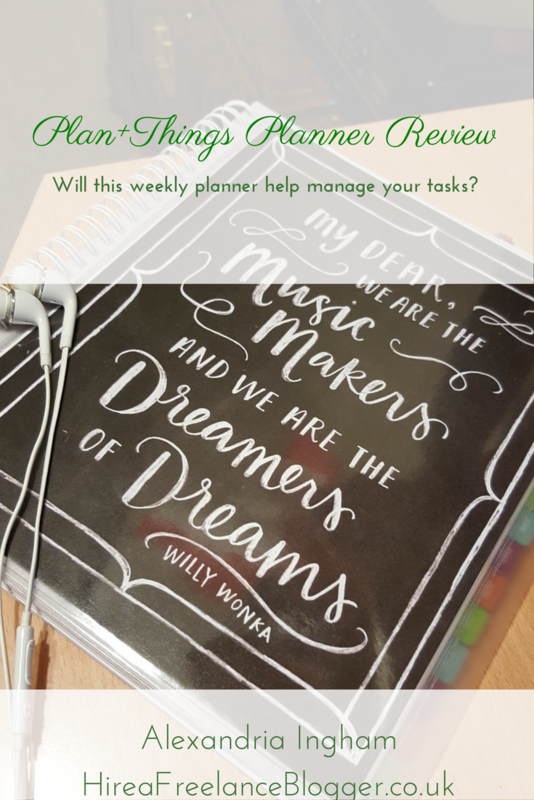 Well, here’s my Plan+Things weekly planner review to help you determine if this is the planner for you. What Is the Plan+Things Weekly Planner? Plan+Things was created by Christie Montague, after she couldn’t find the perfect planner for her needs. I guess many of us have the same problem. She needed something that would allow her to layout her week, with lists of things to do, tasks at hand, and goals for the week. 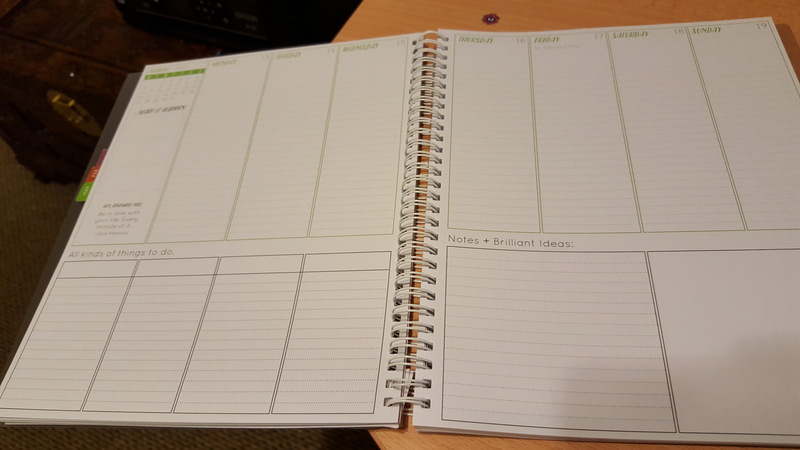 She wanted to create a planner that would become a flexible way to move forward in business. Something that everyone could benefit from. 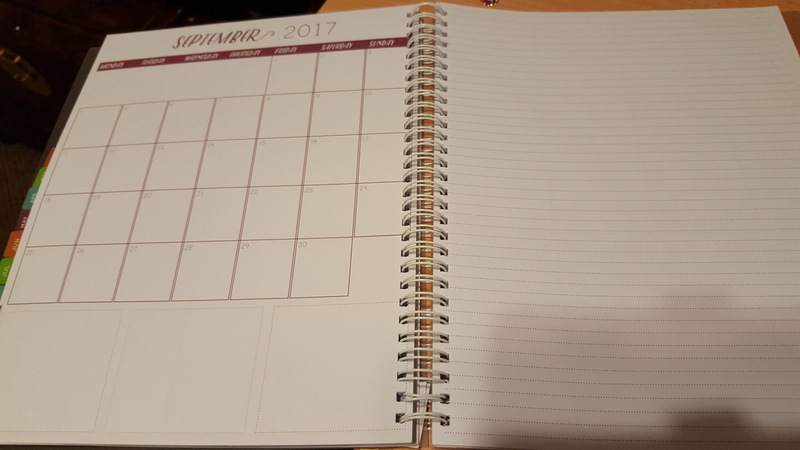 The size of the planner is perfect. Well, it’s perfect for me. It is on the large size and most people wouldn’t be able to fit it into their handbag. I have a large handbag and that wasn’t the reason I wanted a planner anyway. There’s space to doodle and write. It’s possible to get everything you could need on one page to work out the full week. 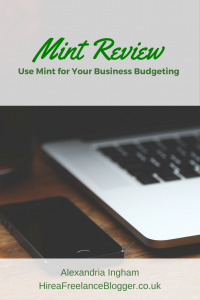 This isn’t just for getting your plan for your business written down. It can gel with your real life, allowing you to track when your pay goes into your accounts, mark down times for appointments, and more. One thing that it avoids is time slots. You put in your own times. This is useful for many but it limits my task management. I still need a hour by hour diary on my desk for my work. One of the powerful aspects of Plan+Things is the easy month-by-month planning. At the front of each month is a calendar with each day. You can write something in or across the boxes. Okay, so the calendar isn’t big. The benefit is that it’s big enough to get a loose plan. You can create your monthly goals and mark any special days coming up. The next page is a blank, lined sheet. You can make further notes to help with the planning. 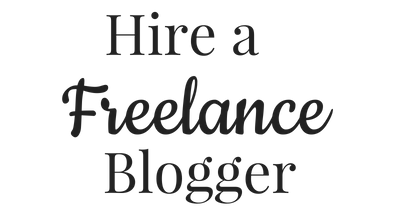 This is my space for adding special events for my blogging needs. I include general topic ideas for blog posts for the week across my multiple sites. I will say in this Plan+Things weekly planner review is that the planning is a powerful way to plan out a week at a time. Once you move on from the monthly calendar, you only get a week to a two-page spread. There are sections just for the seven days of the week. The boxes are relative small, but the idea is to avoid too much over planning. In the bottom third or so of the weekly planner is a section for the things to do. There are four different tables, so you can separate your things to do as you’d like. Mine is split across my multiple sites for most cases, but others may split for members of their family. You can split home, work, and more. On the second page in the bottom third are two sections for notes and ideas. One section is lined and the other is completely blank. It’s then up to you whether you want to doodle or write your ideas down. The blank space is good for mind mapping. To top it all off, the planner is spiral bound. This was a must for me. I hate having to completely bend a book out to be able to lay it flat on the desk. It breaks the spine and it still never sits flat. I also have to lay it out across the desk and I prefer folding it over and laying it out on the day that I’m on. So, the spiral bound was a major positive for me with this planner. This is my main nitpick. I can get around some of the lack of options for planning but I can’t get around this problem…my pens bleed through the pages. I admit that I like writing in Sharpie or gel pens. I’ve not tried the gel pens yet but my Sharpies go right through the pages. Some of the colours are worse than others. It means I struggle to see some of the things I’ve written on other pages. I have to think about the colours and placement and that affects my ability to plan and use the space. Why can’t I use other pens? Well, why should I? It just means I need to find a planner made with a different type of paper to prevent this. There are options out there. I’ve used them in the past. Okay, so the issue for me when it comes to planning is that the boxes are small. I actually could do with a day or two per page rather than trying to get seven days across the whole two pages. I know this would make the book larger but it would work better for me personally. I also miss the hourly blocks. 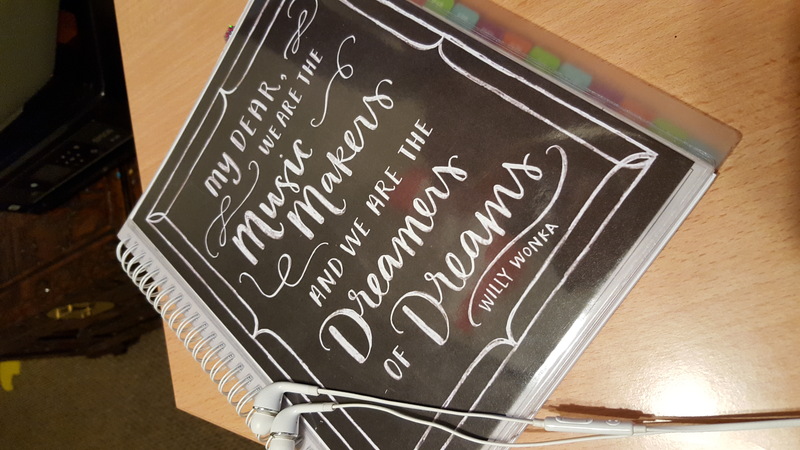 I have to use my diary to plan my work. The Plans+Things weekly planner is great for planning out the blog posts that I want to do and I’ve managed it to work in the posts I have planned and the ones that I complete. I just can’t plan out the whole day. For me, I just need to figure out the type of weekly planner that I need really. There are just so many options and this year I’ll look into the other options and decide if next year I’ll use something else. Overall, the weekly planner is useful. 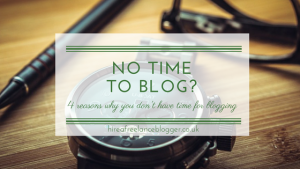 It works for my blogging needs but not my overall business needs. 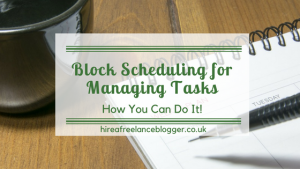 I can plan out some of the blogging tasks for the week and even create a plan for the month, but it’s not the best for managing all the tasks that I had to do in the week. I’m working around the downsides to make sure it’s worthwhile the purchase. The more I learn about what I like to plan and the way I like to use a planner, the more I’ll learn about what I need to find in a planner. I think this can be great for those who like fluid weekly planners and those who have a lot of non-time necessity things to do. It can work for some business owners, but if you have a lot of timed meetings, this isn’t really going to work for you.